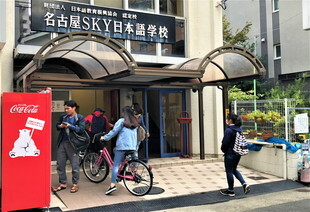 Reception: Student counceling, Admission inquiries, JLPT, EJU application and payments etc. 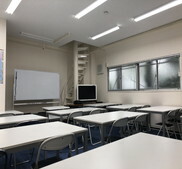 ✔ Each class rooms capacity is up to 20 students. 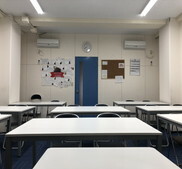 Due to small capacity, each students can consult to the teachers and learn effectively compared to a large capacity classes. 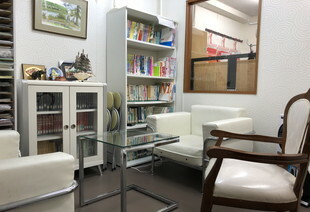 Lounges are designated for student's free space. 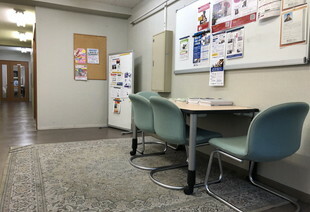 We also provide information of University, Vocational school's admissions, school events and public events in the lounge. Counseling space is mainly used for student counselings and admission counselings for higher institutes. 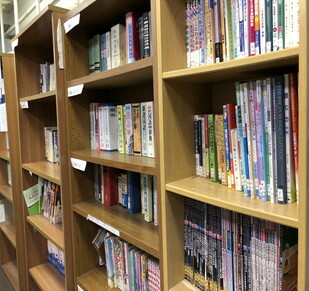 Our school has various storage of books that are rentable. 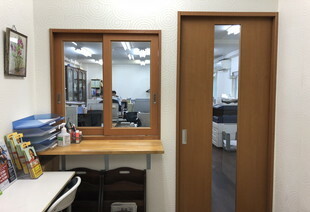 Selections: JLPT, EJU prep-books, local books, Manga books etc. 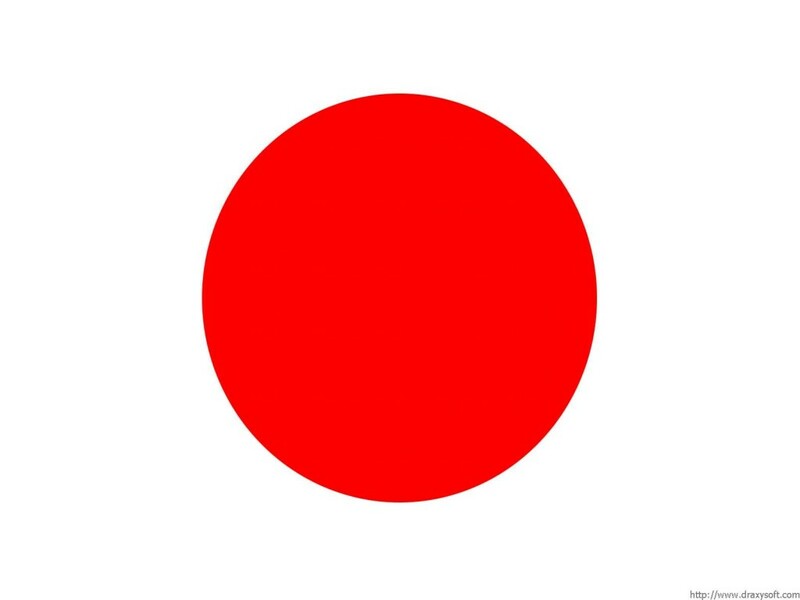 ☛ "Mamemaki" : Please access to our facebook page for pictures and information. ✔Applications for October intake are now open. Please access "here" for more details.